Malaysia is one of the world’s most beautiful countries, and if you want to see some amazing parts of the natural world, alongside some bustling modern cities, then this is certainly a country worth adding to your bucket list. Whether you’re snorkelling amongst some stunning sea life, or shopping in some of the most high end stores, you’ll surely find something to do here, no matter what it is that you’re into. 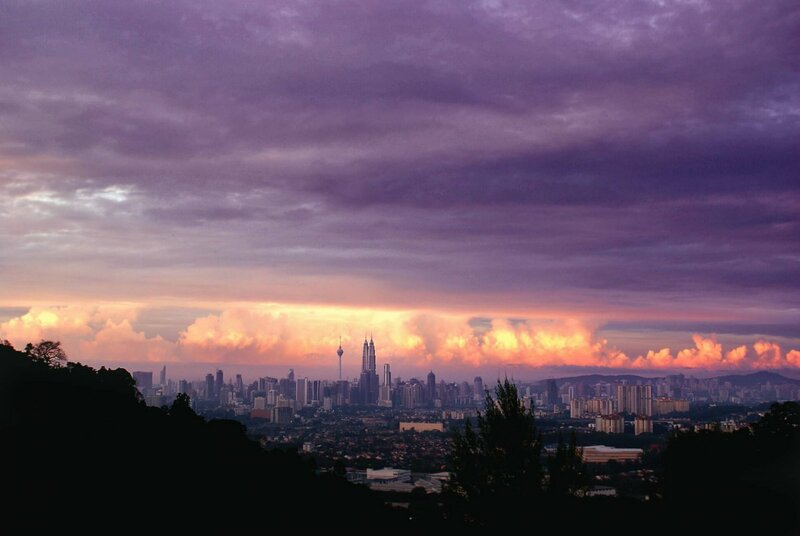 But what is it that you can actually do in Malaysia, and which places should you visit if you find yourself here? We’ve put together a list of 8 of the most exciting places to go to, to show you what Malaysia has on offer for travel lovers! 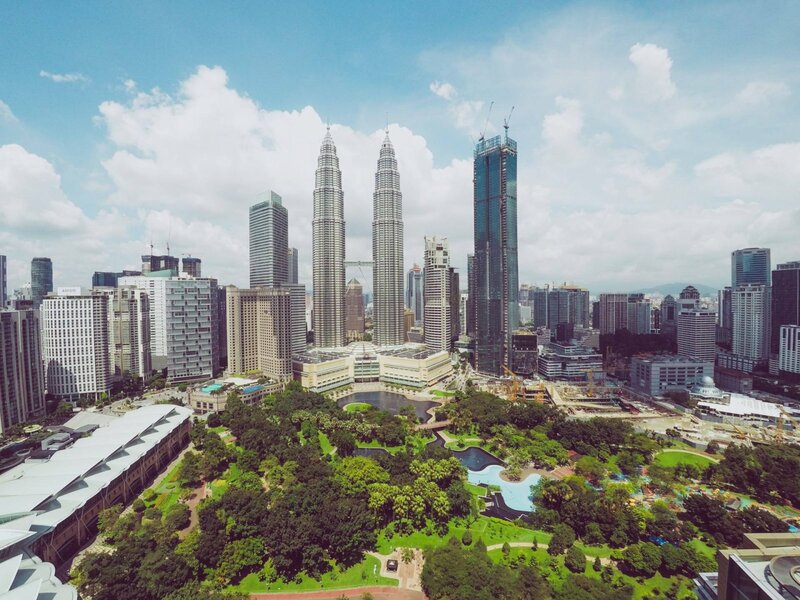 The Petronas Towers in Kuala Lumpur are the tallest twin towers in the world, and they’re certainly an impressive sight if you’re a big fan of architecture. In fact, from 1998 to 2004 they were the tallest buildings in the world (the Burj Khalifa in Dubai is the tallest now, after achieving the status of ‘megatall’. Impressive, huh?). They’re inspired by Islamic art, so it’s certainly a unique sight to behold if you’re looking to take in a bit of culture. Naturally, heading up here at sunset is a brilliant idea if you want to have a great experience from the viewing decks, so if you’re not scared of heights, then add this to your list! 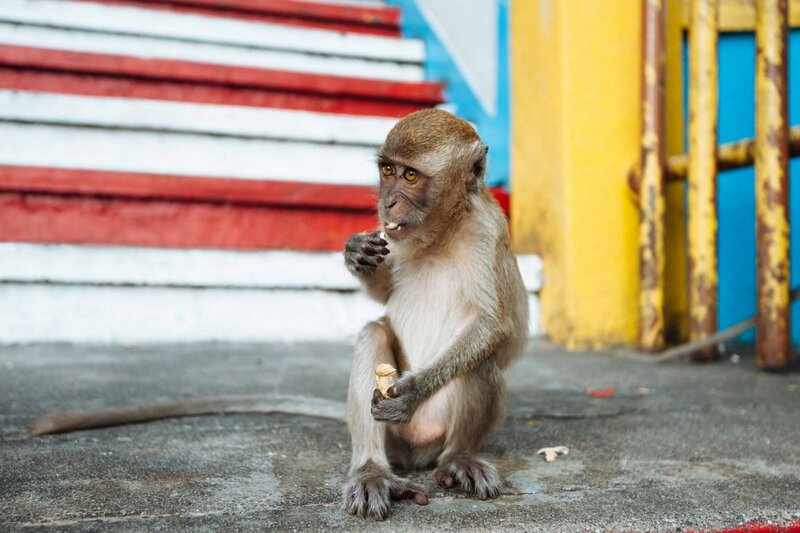 If you’re looking to experience a different side of Malaysia, away from the city, then the Batu Caves are certainly worth a visit. They are extremely beautiful and grand, and if you’re a culture lover, this should certainly be on your list. One of the most frequented places by tourists – and not so far from Kuala Lumpur – the caves are in a limestone hill, and they’re full of Hindu shrines, temples, and other examples of religious devotion. Check out Vista Alam if you’re looking for a place to stay nearby, and try to visit during the Thaipusam Festival, where thousands of worshippers flock to the caves with offerings for the Hindu gods. Mount Kinabalu is the highest mountain in Malaysia, standing at 13,435 feet. If you’re a travel lover who is fond of a bit of adventure and an adrenaline rush, then why not get your hiking boots on, and see whether you can trek (with some professional guides) up to the top of the mountain? It will require a lot of training if you want to make sure that you get this right, but you’ll see some amazing things up here. From the rare plant species on offer, to the abundance of orangutans, there is a reason that this place is a protected World Heritage Site, and you’ll certainly get a lot out of visiting Mount Kinabalu whilst you’re on your travels. What kind of travel guide would this be if we didn’t suggest some beautiful islands within it? And we can tell you one thing: Malaysia is full of these amazing islands, just waiting to be explored. The Perhentian Islands are one of the top areas to visit if you’re looking for a place to relax and go snorkeling, and there are few places where you can find such clear blue waters, and white sandy beaches. If you’re thinking of heading here, it’s a good idea to try to avoid the monsoon season, which is between March and October. Between these dates, it’s too dangerous to go swimming, and most of the island’s accommodation will be closed up, too. Sipadan Island is another beautiful place worth adding to your Malaysia bucket list, and the ocean life around here is simply unbeatable. You’ll be diving with turtles and sharks here, but it’s also worth noting that due to preservation laws, they only allow a certain amount of people to dive here each day, so make sure that you plan well in advance! This is certainly one of nature’s wonders, as it is formed by a group of living corals, that have taken up an old volcanic cone as their home. Due to the protections, you can’t stay on the island, but you can book some accomodation on a nearby island if you’re looking to stay close to Sipadan. OK, shopping lovers, we didn’t forget about you, don’t worry! For those looking to get their retail kicks, this buzzing district is certainly worth a visit. Not only does it offer plenty of high end shopping opportunities, but Bukit Bintang is also home to some of the best nightclubs and entertainment venues around, and if you’re looking to stay in a luxury hotel, this is your best bet at finding the perfect one. There are plenty of seafood restaurants here for some tasty people-watching-based meals, and if you really want to live like the locals, the streets are lined with some of the best street food stalls you’ll find. Sounds good, huh? If you didn’t believe that heaven was actually a place on earth, then Gunung Mulu National Park could change your mind on this one. This protected rainforest is honestly one of the most beautiful things you’ll ever see, and if you’re not moved to tears by it, then… why? Boasting stunning peaks and bat-filled caves, there is even one cave that leads to a place called the Garden of Eden, and the name seems pretty appropriate. It also boasts the biggest underground cave in the world, and you’ll find rare orchids here, alongside a whole host of other types of rare plants (3,500 species, to be exact). Have we convinced you yet? OK, so we’re running out of room to talk about all of the great places to visit in Malaysia, and if we were going to write down all of the natural wonders here, we’d be here for a long time. Taman Negara is a tropical rainforest that is reportedly 130 million years old, and you enter the forest via a canopy walkway, which is enough to make you feel like you’re actually in a dream (the best dream ever). Not only will you get to take in all of the plant species here, too, but the forest is also home to tigers, monkeys, and some stunning birdlife. Many travelers state that it’s best to avoid the more commercialized side, and instead, to take a look around without the expensive tours. Enjoy your time in Malaysia, and if you haven’t yet planned to go, then get this one added to your travel bucket list ASAP!